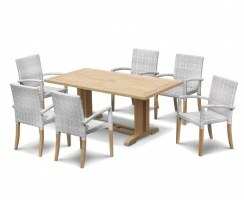 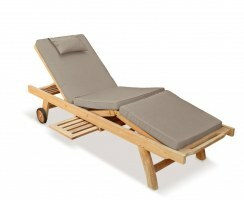 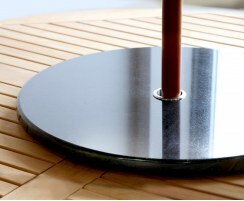 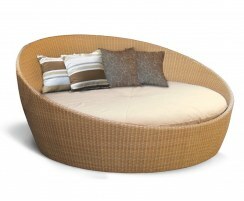 These folding sun loungers are a great way of adding a touch of luxury to your outdoor setting. 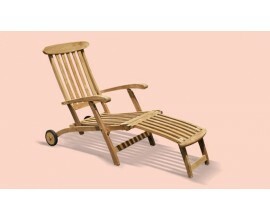 Practical and stylish, you can enjoy lounging about in the sun, and then collapse these fold up sun loungers when you need to reclaim your space. 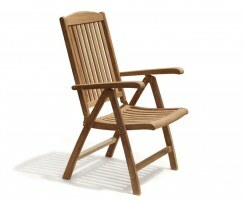 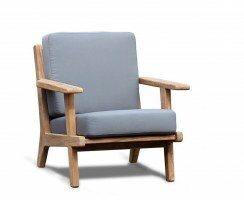 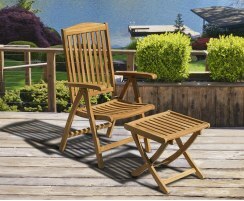 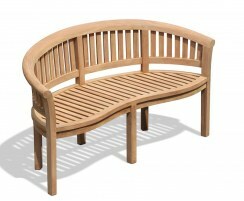 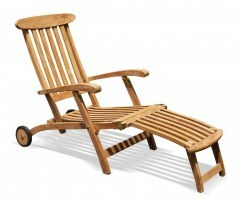 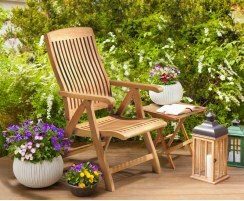 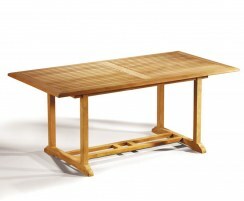 Our folding garden loungers are crafted from solid teak hardwood. 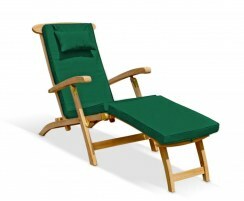 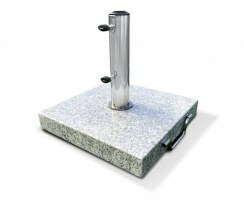 For guaranteed relaxation, browse our range of high-end, compact loungers now. 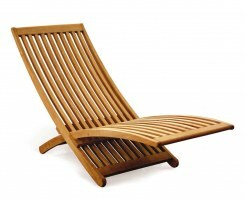 Our folding sun loungers are manufactured from sustainable, durable grade-A teak and can be left outdoors all year round no matter the weather. 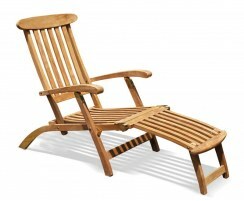 Exceptionally hardwearing, these fold up sun loungers have been built to stand the test of time so you'll be enjoying them for many years to come. 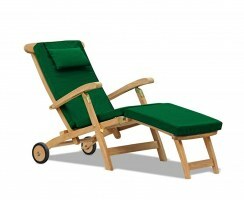 Browse our full range of folding garden loungers today to add luxury and comfort to your garden, patio, poolside and so on.